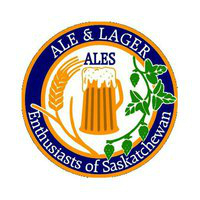 The Regina Beer mead and cider competition is the only Canadian qualifier for the prestigious American Homebrewers Association National Homebrew Competition. Several of Calgarys homebrewers sent in beers, meads and ciders for evaluation with hopes of advancing to the second round in Seattle this June. I am happy to report that Calgary will be well represented at NHC with 4 beers and 6 meads and ciders. In addition the Cowtown Yeast Wranglers were 2nd runner up for club of the year and our very own resident beer geek walked away with Mead Maker of the Year honors so I guess he is now officially our Beer and Mead Geek.